Timings: 0900 for 0930 start, 1700 close. 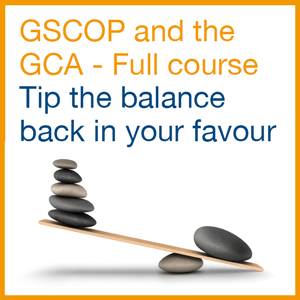 At the end of the course you will receive all the key documents and guidance relating to the GSCOP and GCA to take away. Commercial and sales directors, key account managers, regulatory and support staff involved in trading with supermarkets. The course is available to all direct suppliers, whether of branded, private label or fresh products, irrespective of size. 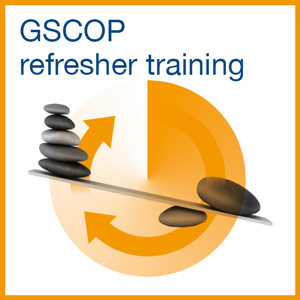 £500 + VAT per delegate including lunch, refreshments and materials.